Our team of specialists focuses on preventive care to help you maintain and improve your healthy smile. 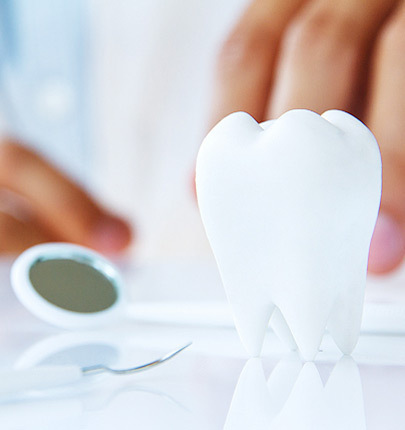 When you do need to restore dental function and appearance, our highly trained cosmetic and general dentists will expertly diagnosis and develop a unique and comprehensive treatment. If your diagnosis demands specialty care, our team of dental specialists will tailor a personalized treatment to your specific needs.